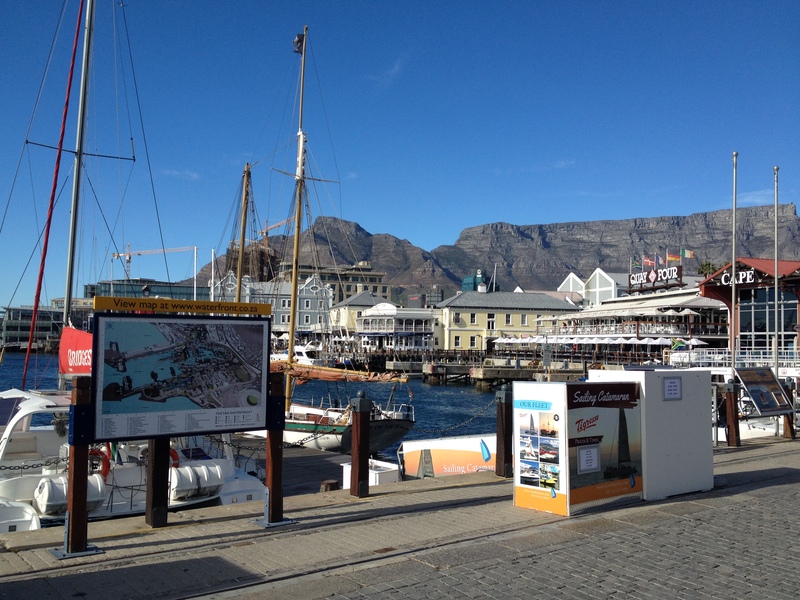 Cape Town is a remarkably beautiful place, overlooked by the iconic Table Mountain. 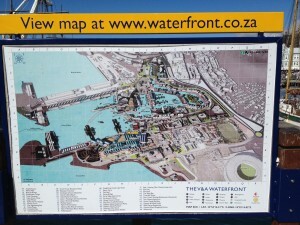 To help visitors find their way around, there are handy maps located all around the waterfront. You can see one of them in the photo below. Let’s examine the map a little closer. 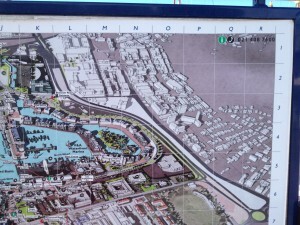 As you’d expect, it includes an index of major landmarks with the grid references shown. 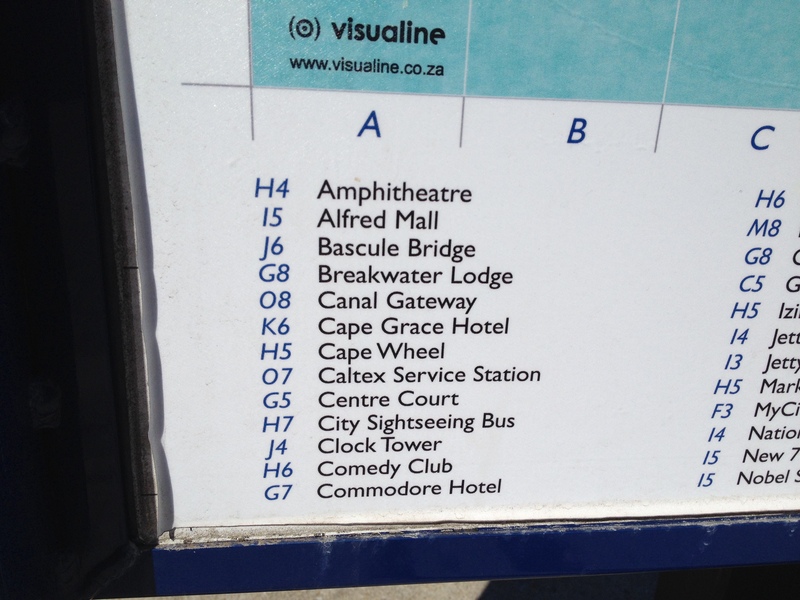 I thought I’d try to find my hotel, the Breakwater Lodge, shown in the index at G8. Oh dear, there’s a problem. Below is a close-up of G8. 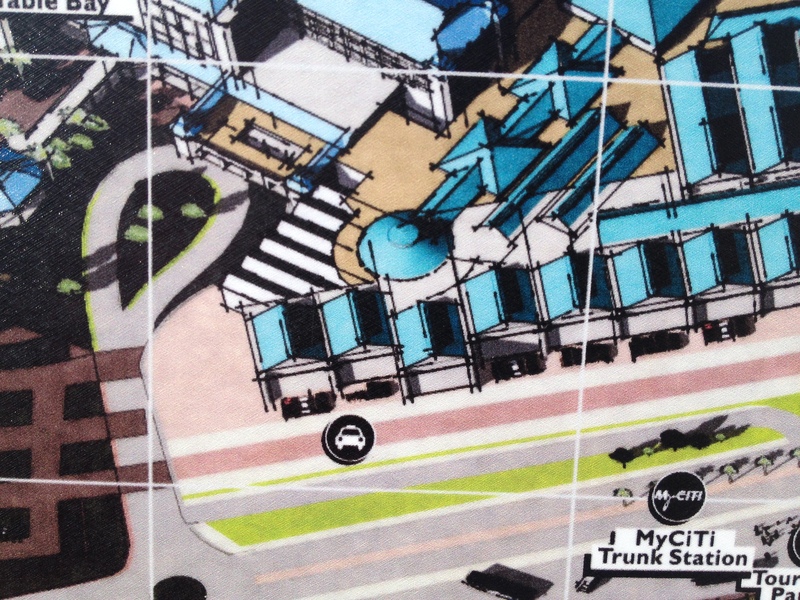 It shows the shopping centre. The hotel is nowhere to be seen! Let’s find out where the Breakwater Lodge actually is. Zoom in to the image below, and you’ll find it at N5. That’s quite a long way from G8. Hmm. 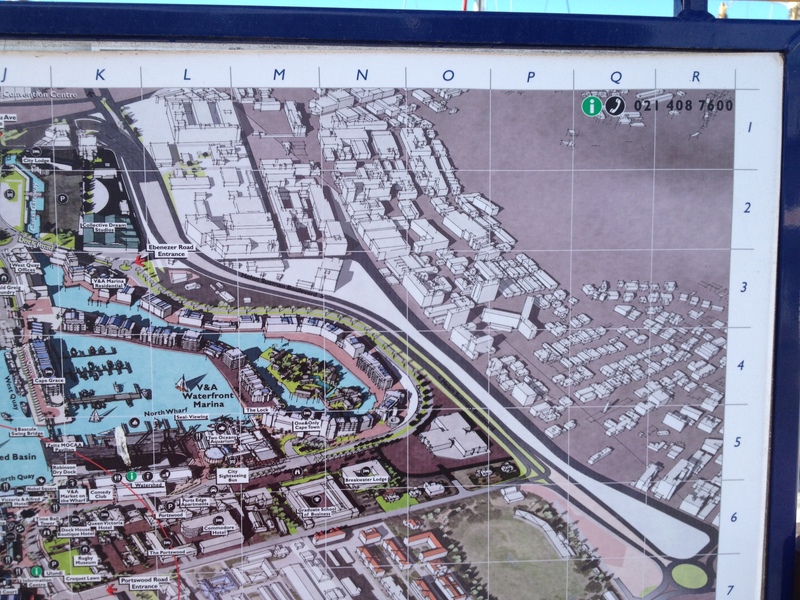 Someone has gone to the trouble of creating the aerial drawing, printing the maps, sticking ‘you are here’ labels in the right places, and installing the signboards all around the waterfront. How much have they got right? Lots. But the index is completely pointless so the maps are just not fit for purpose! Luckily, I wasn’t actually lost when I discovered this. Imagine how it would be for someone fresh off the plane and dragging their suitcases behind them! 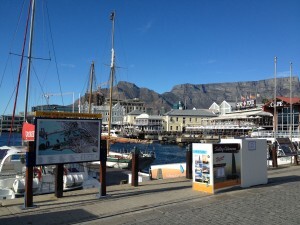 By the way, I’m not picking on South Africa. This kind of problem occurs all around the world. Because detail matters. If the objective is to help people find their way around, then someone has to proofread the thing and make sure it actually works. Don’t let your online and offline publications let you down like this. Always double-check everything.